Slipper Studios provides a full range of user experience design and research services. Engagements are structured as a series of strategy and design sprints, while targeted user research informs decisions at every stage of the process. 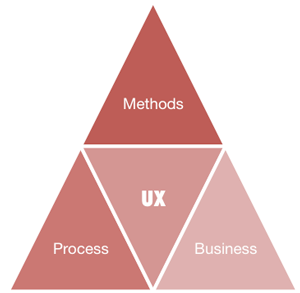 The initial goal of a UX engagement is to work with you to choose the right methods & processes to meet your business goals. Whether you’re looking for a consultant to manage the design process, or need a lead facilitator for an individual study or usability test, call today! Most projects are structured on a fixed cost or per-sprint basis, but hourly or retainer agreements are also available. Dispersed teams or target users? No problem. Remote work and travel are on the table. And, if you’re on an Amtrak line that goes through Boston, you won’t be charged for travel time. Looking for quality UX references? Review the definitive list of user experience books, or join UX Book Club Online on Facebook.